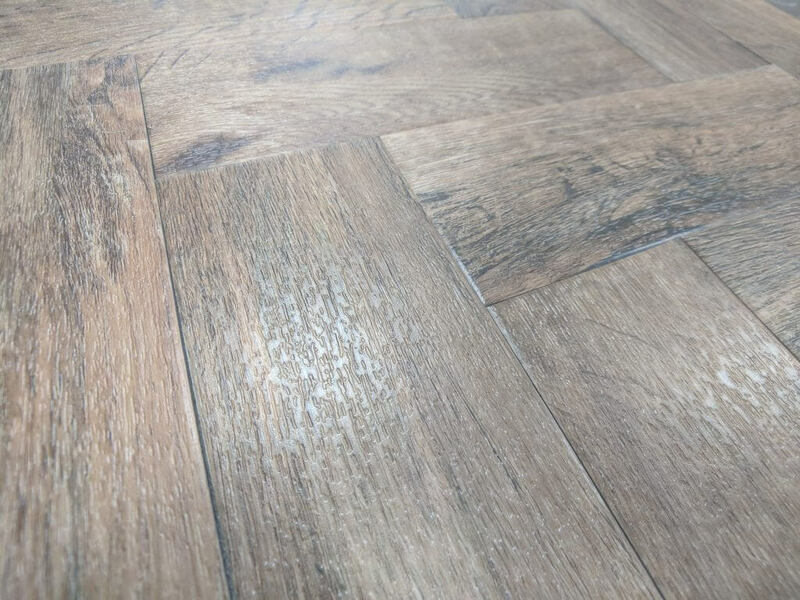 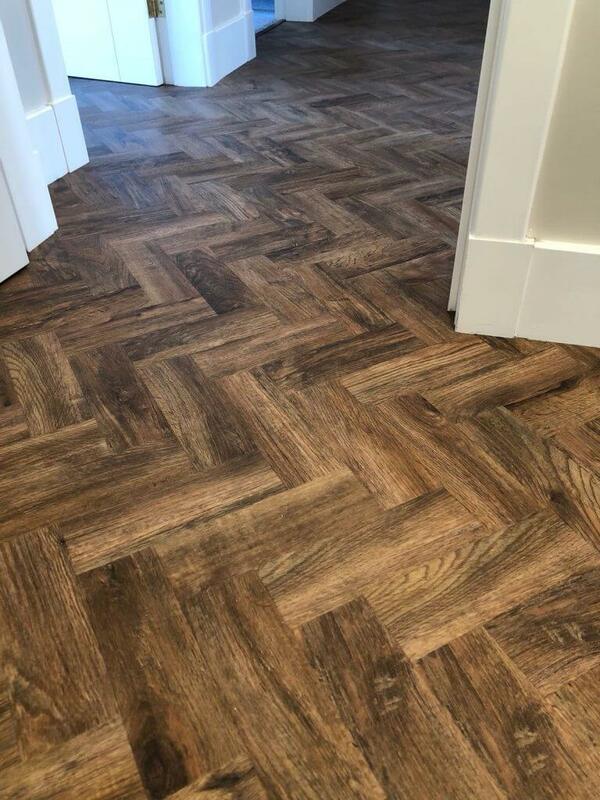 Beautiful craftsmanship from our fitter on this customers project, these beautiful planks capture the essence of a historical flooring. 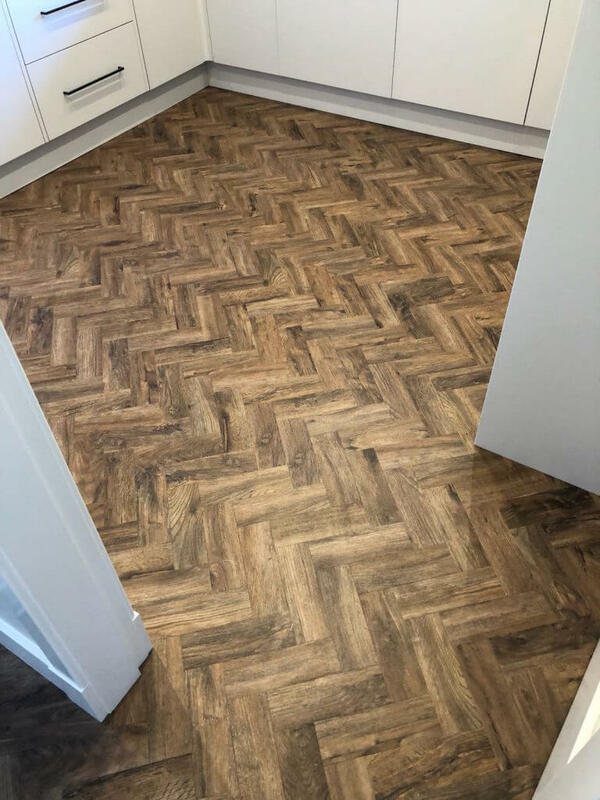 Customer over the moon with their flooring. 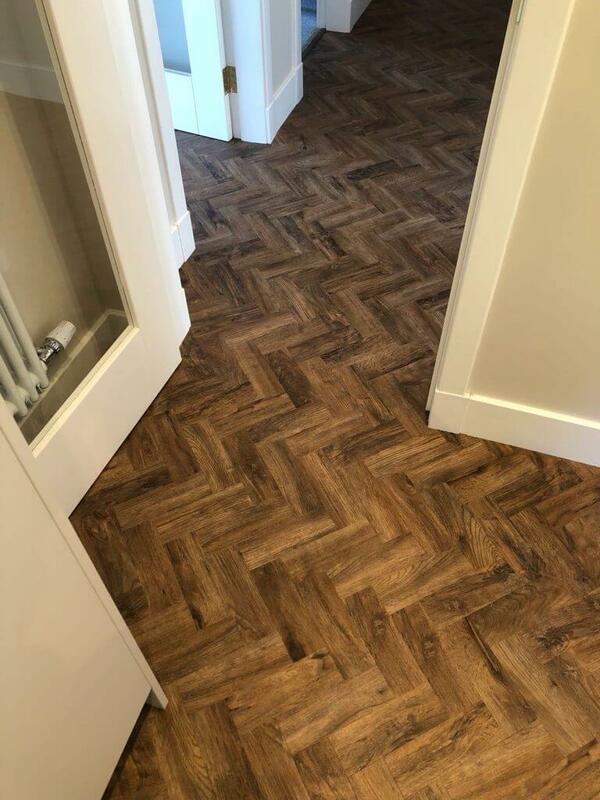 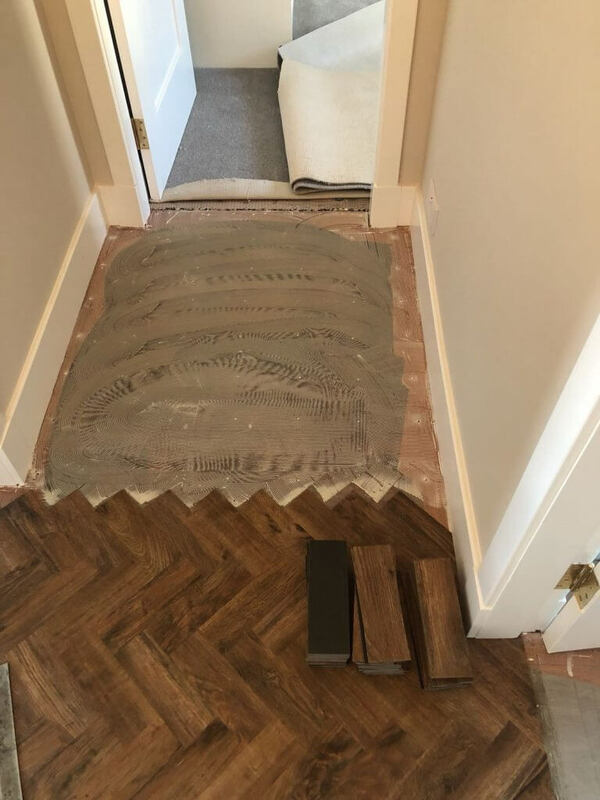 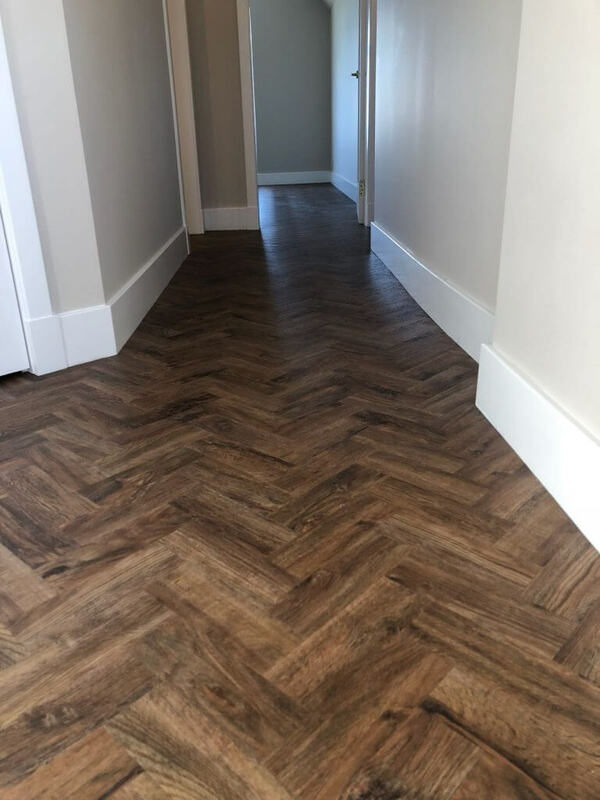 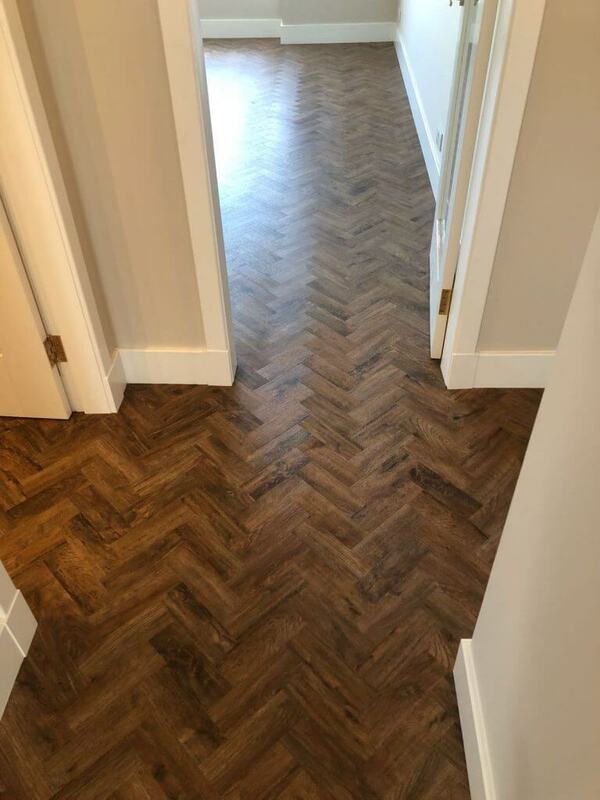 This is the Camaro Georgian Parquet laid in a Herringbone pattern from the Polyflor’s Camaro range.